OÜ Kinnisvarateenindus (Pesumati OÜ until 2009) began operations in 1993. Initially the company provided special cleaning and floor mat rental services. 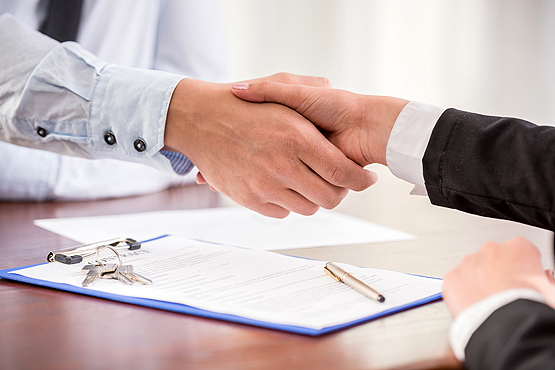 We grew with our clients broadening the scope of our services according to their needs. 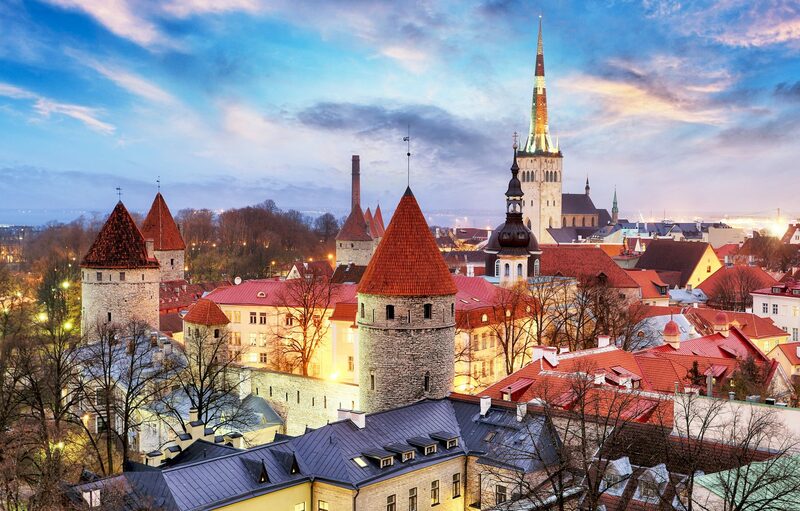 We are currently providing complete real estate maintenance services and have over 25 years of experience, offices throughout Estonia. We employ almost 700 workers. Our work conforms to the real estate maintenance standard EVS 807:2016. The third class maintenance and management certificate granted to us by the Estonian Real Estate Maintenance Association confirms our competence in property maintenance, interior cleaning, general construction maintenance and the maintenance of all kinds of technical systems. The primary prerequisite for receiving the certificate is the existence of trained and attested personnel. Our trustworthiness is further evidenced by the ISO 9001:2015 certificate. We work as unnoticeably and operatively as possible. We respect legislation as well as safety and health requirements. 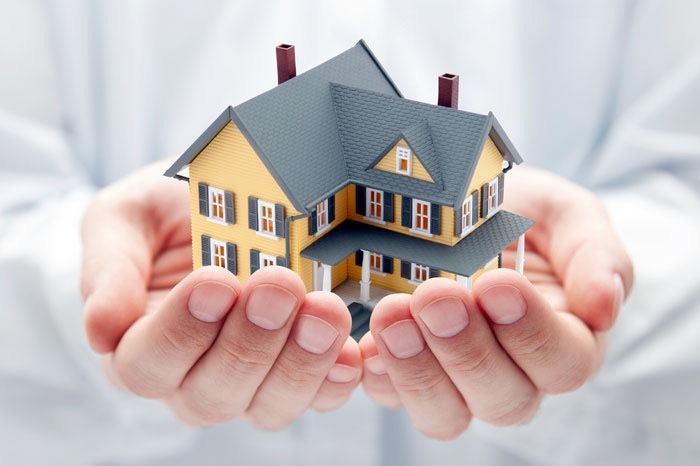 We are transparent and systematic – we compile our clients a real estate maintenance schedule and activity plan.